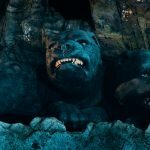 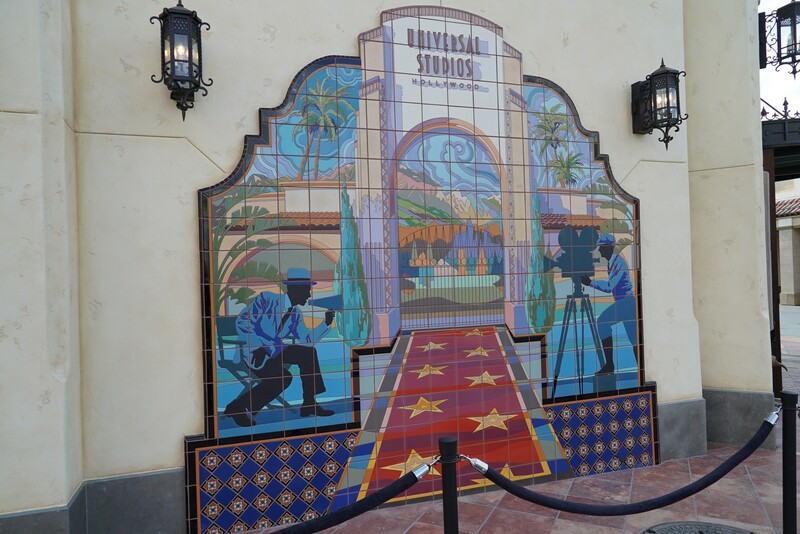 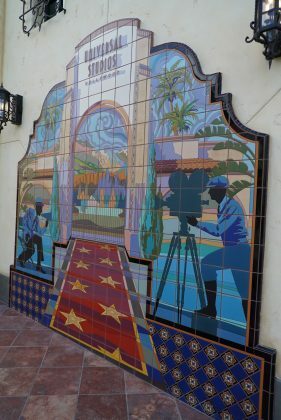 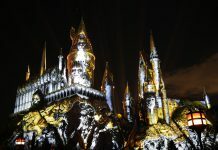 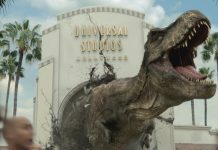 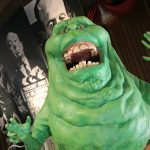 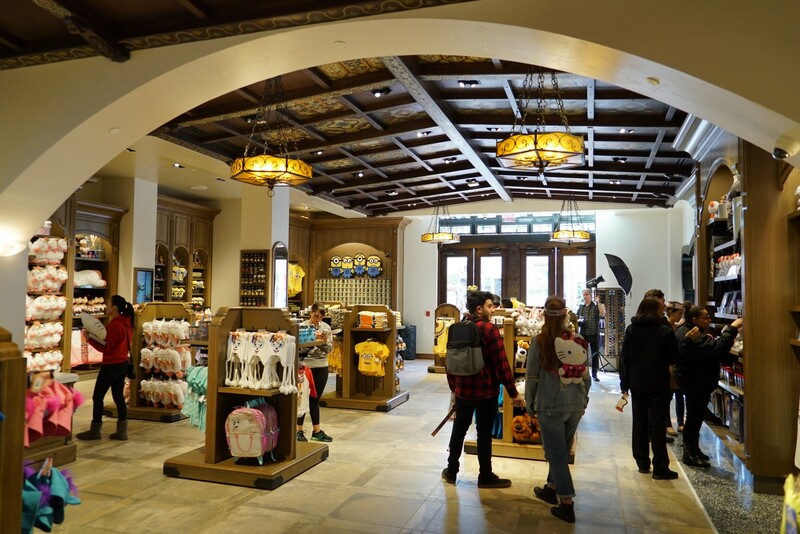 Universal Studios Hollywood opened the new Animation Studio Store for passholder previews on February 14 and 15. 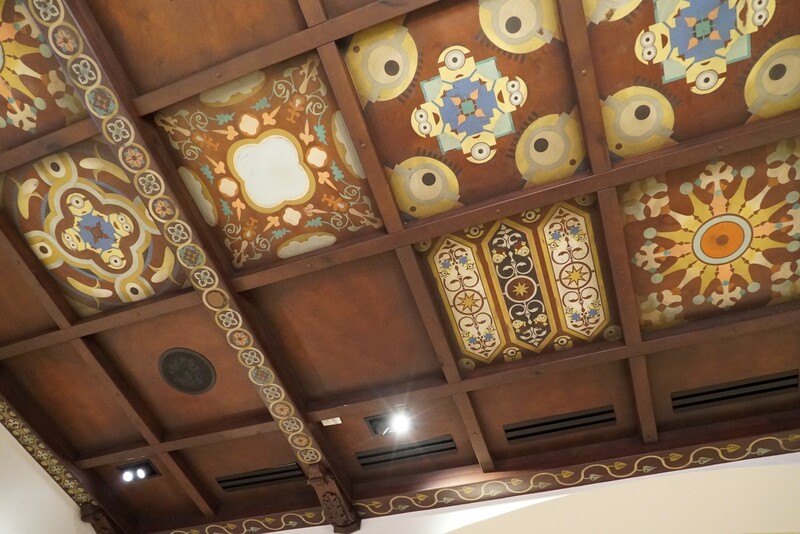 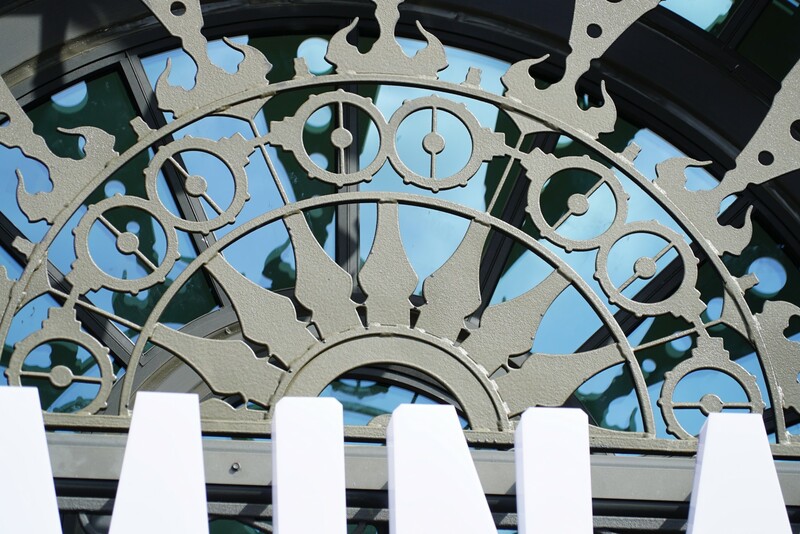 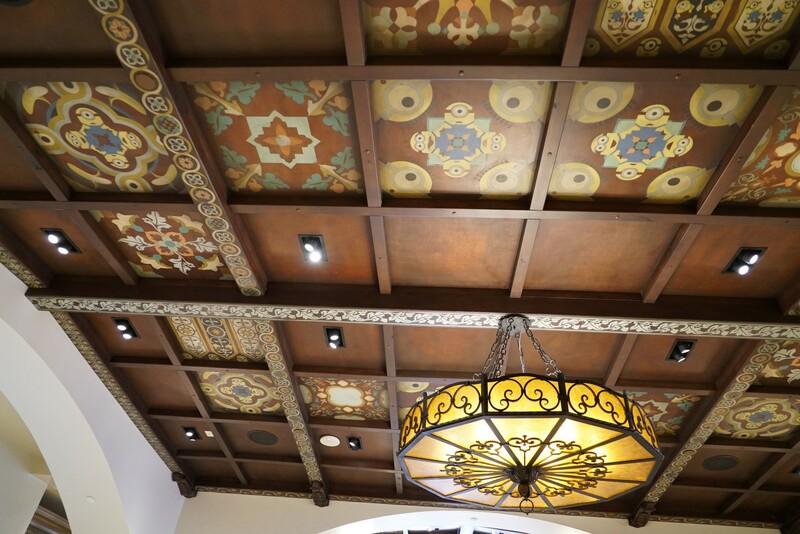 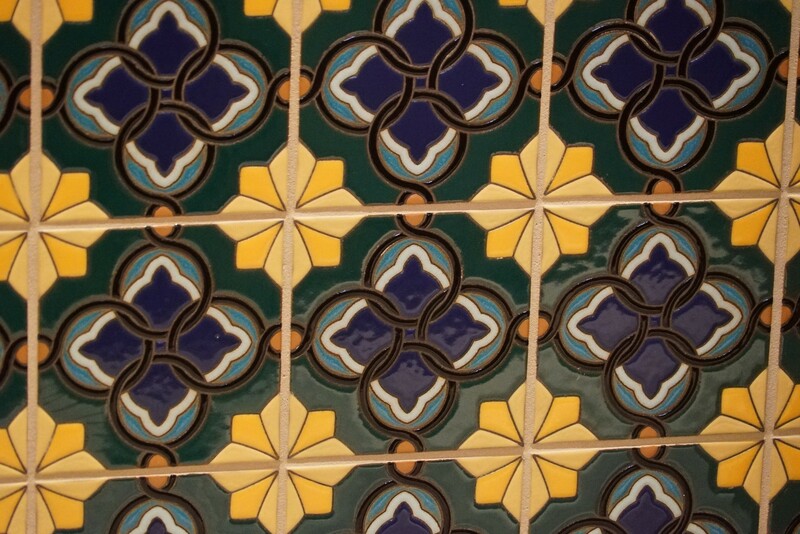 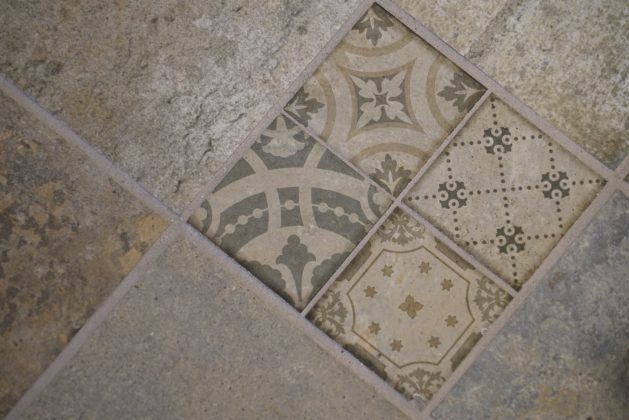 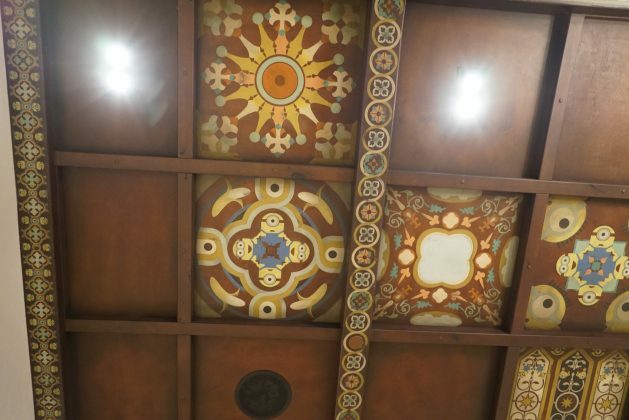 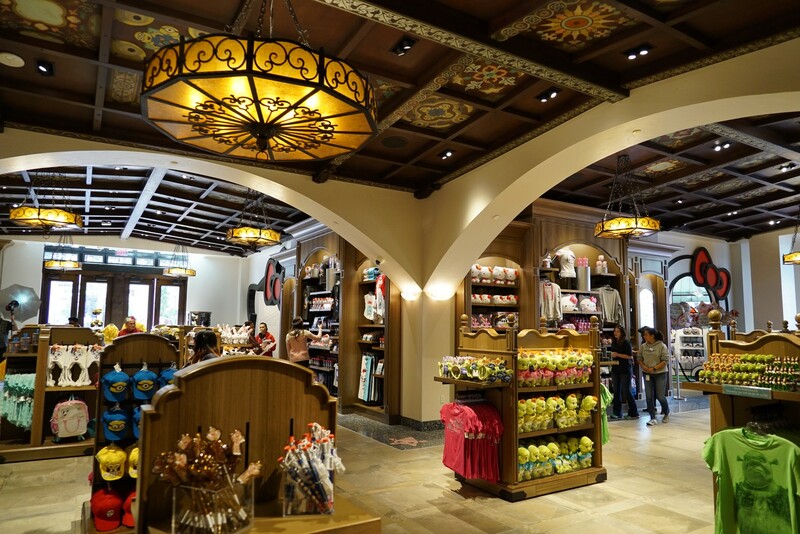 The newly-constructed store is heavily influenced by an art deco design, which integrates familiar motifs from each of the popular franchises to give the building some an extra level of character, no pun intended. 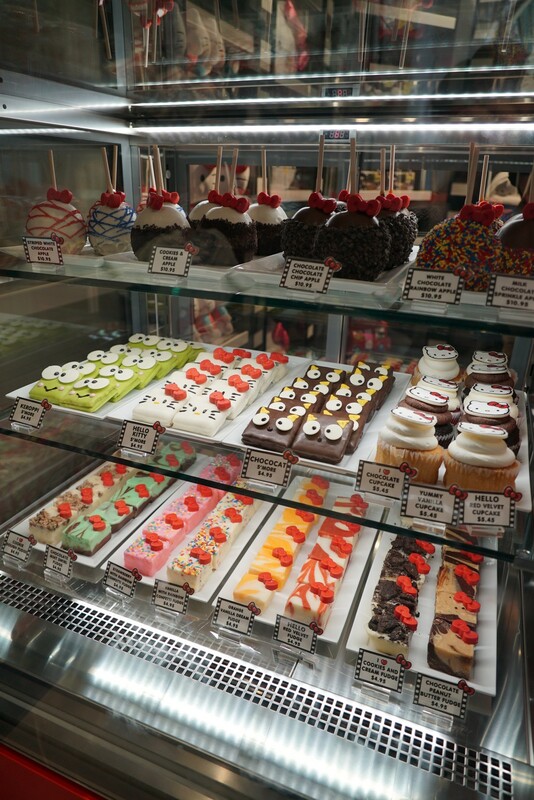 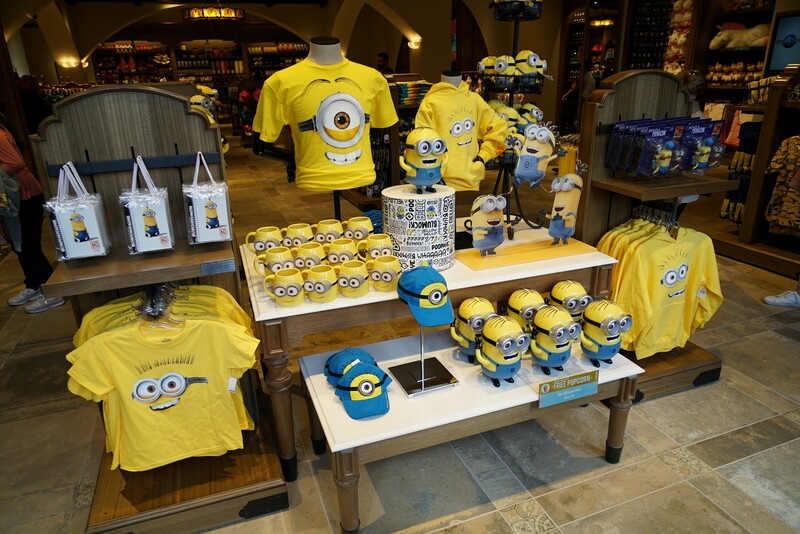 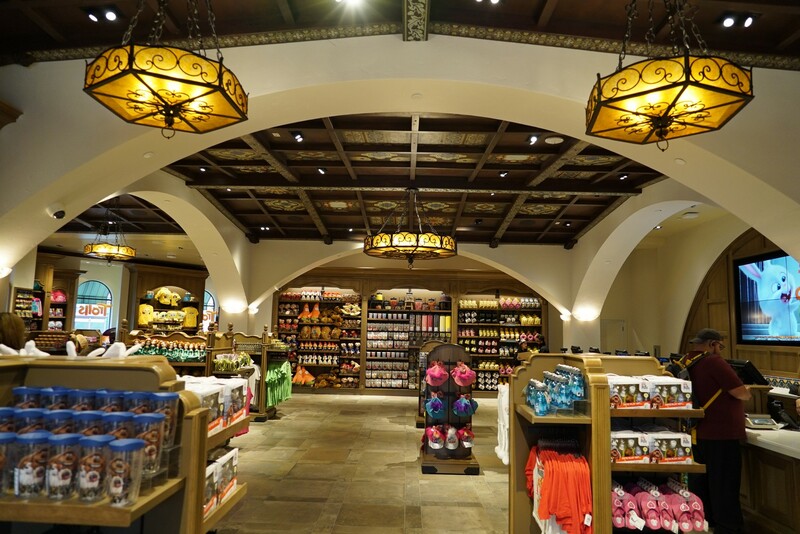 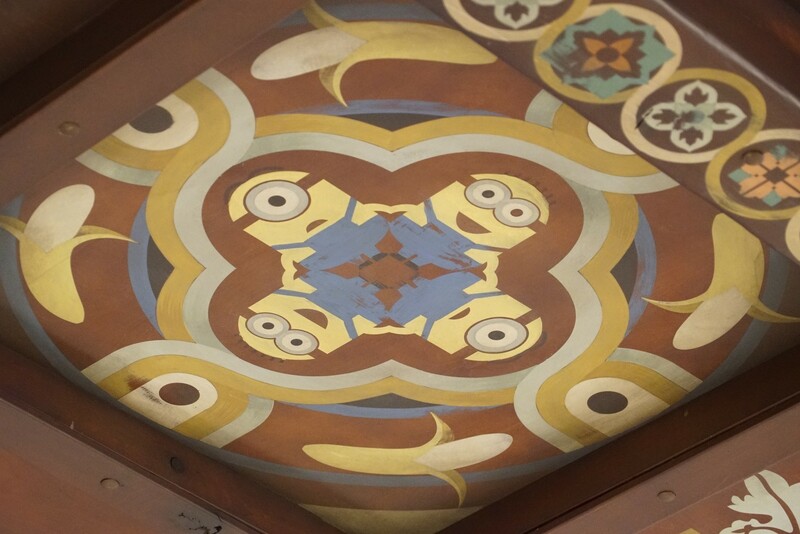 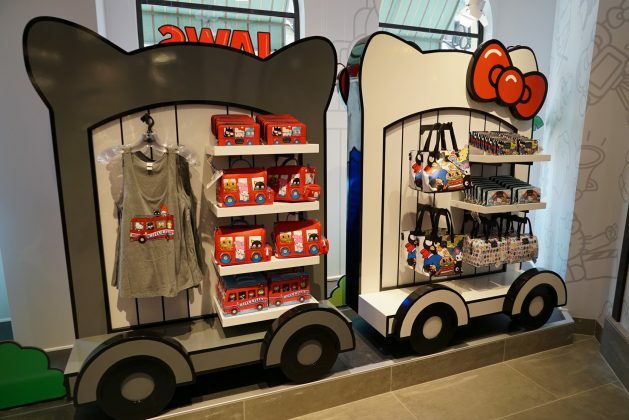 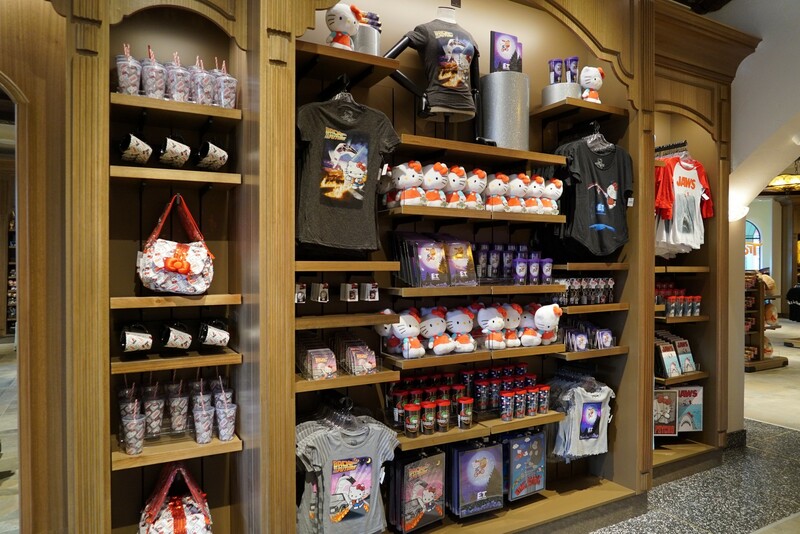 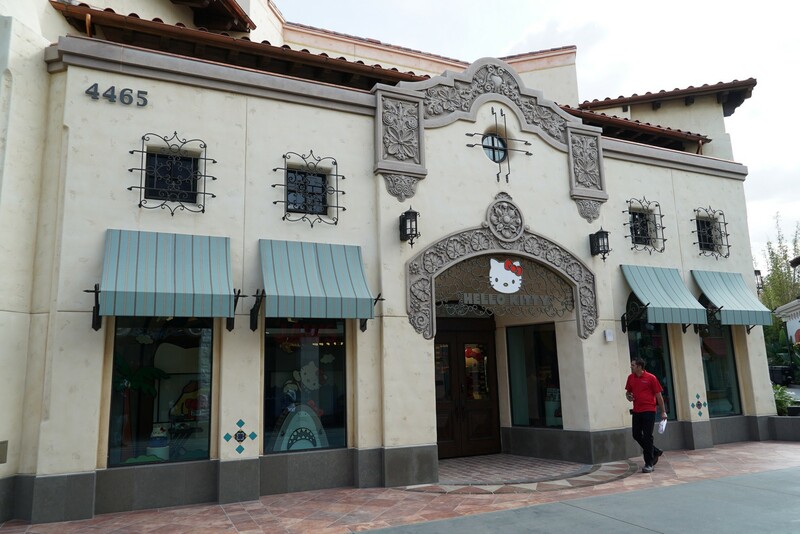 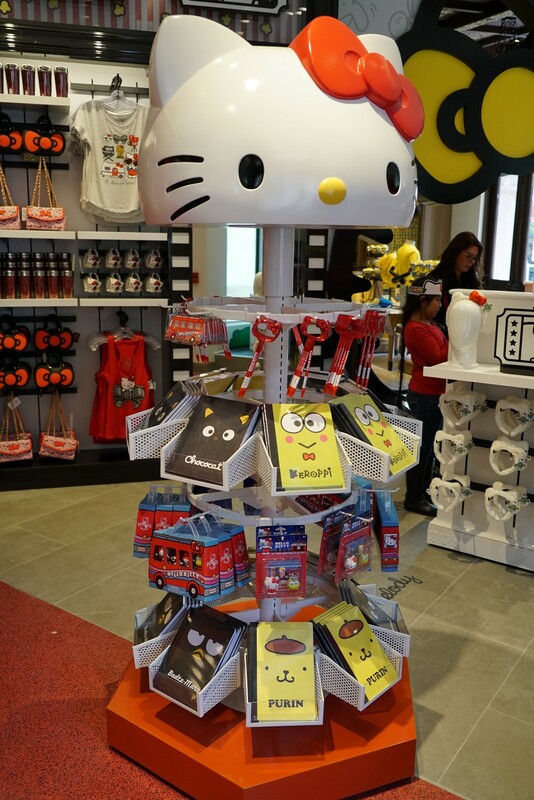 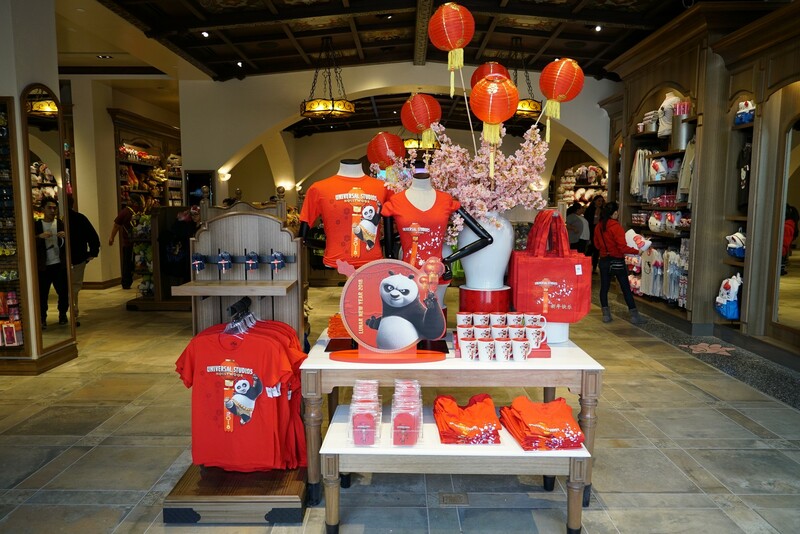 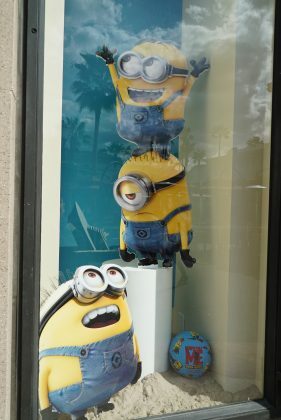 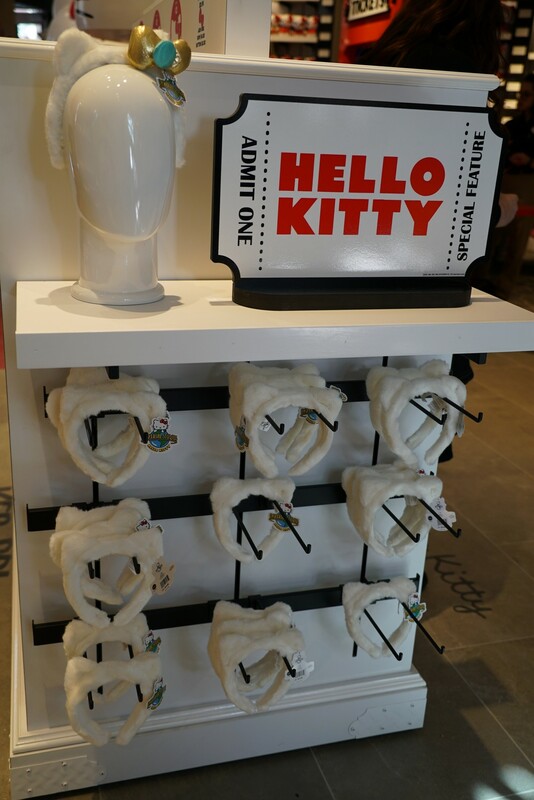 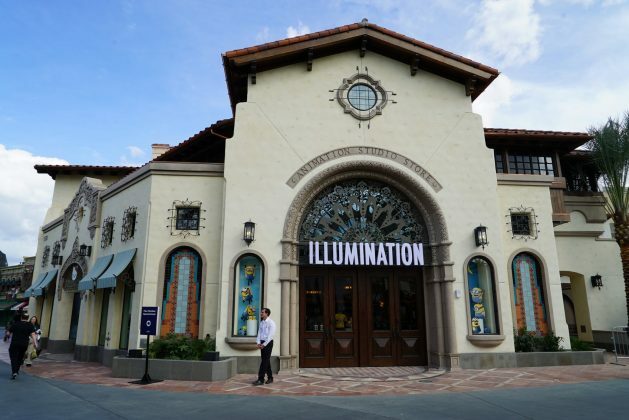 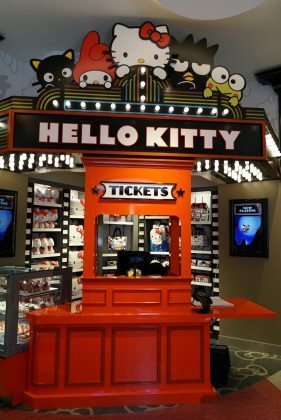 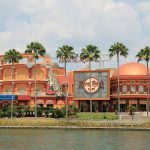 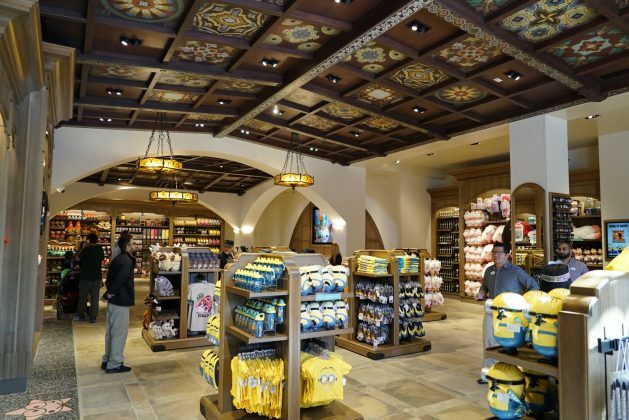 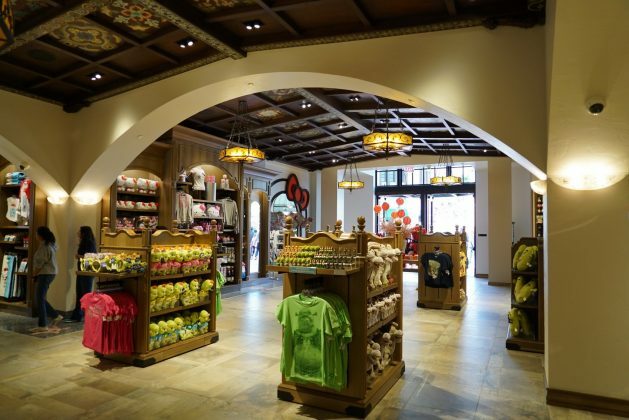 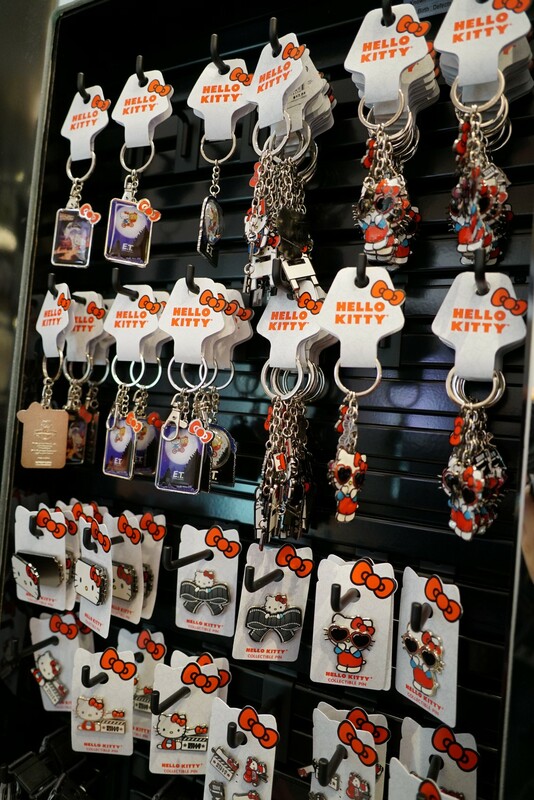 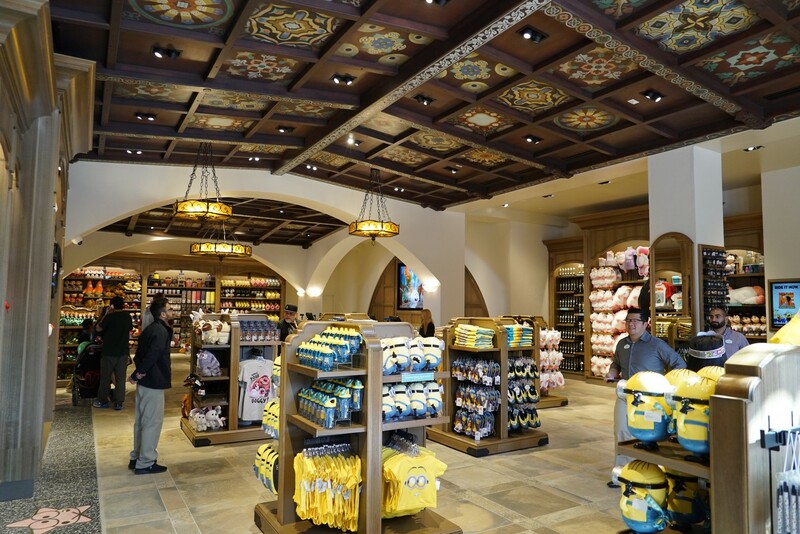 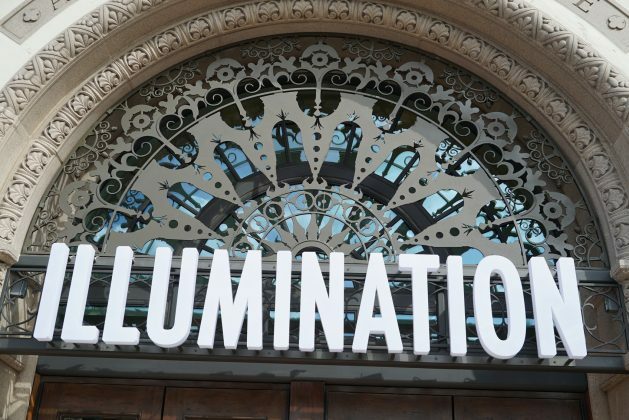 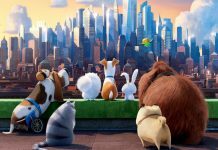 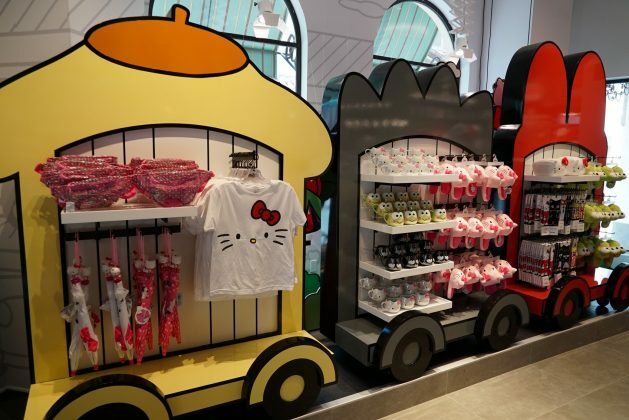 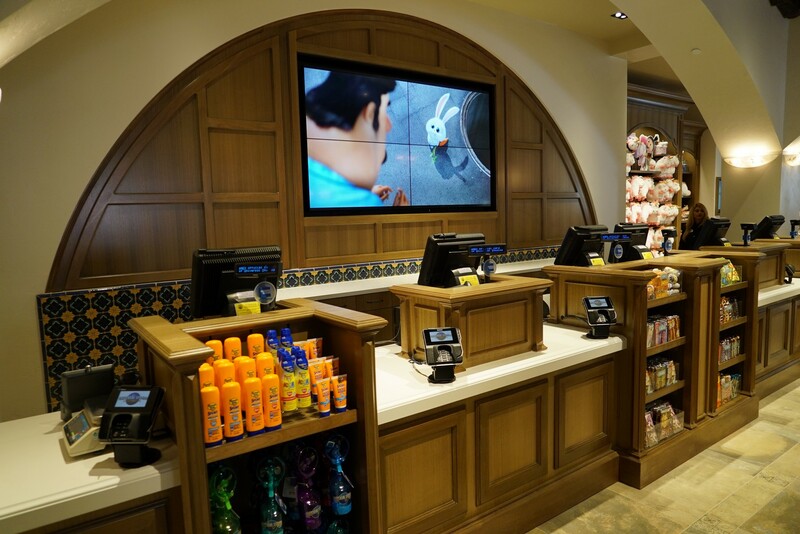 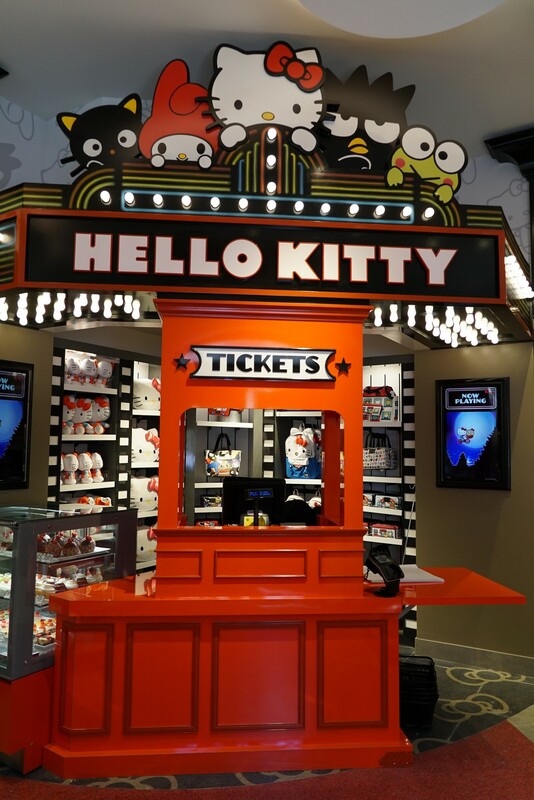 Inside the store, guests can find merchandise from Illumination Entertainment, Sanrio, and DreamWorks Animation. 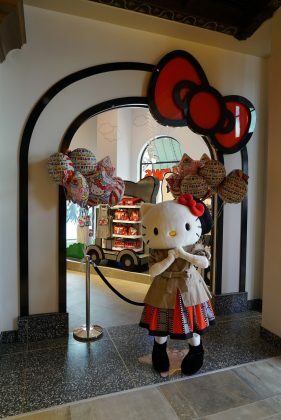 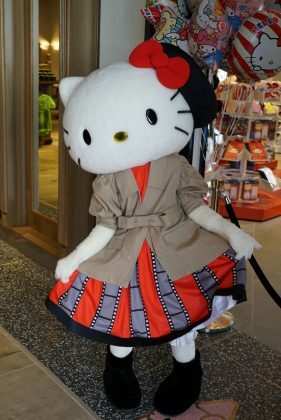 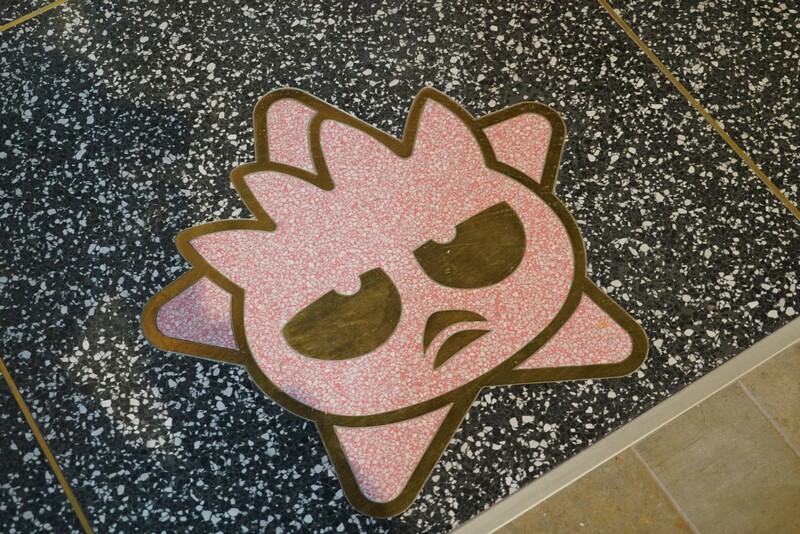 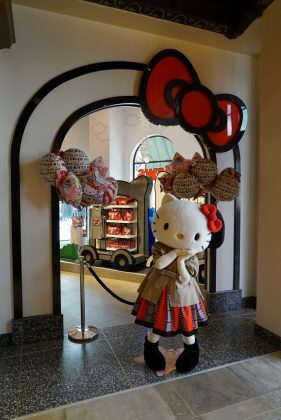 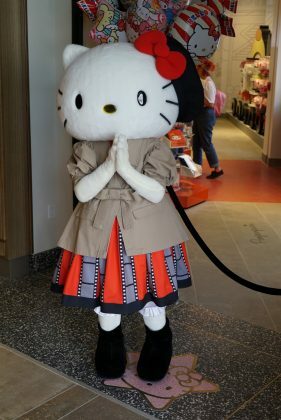 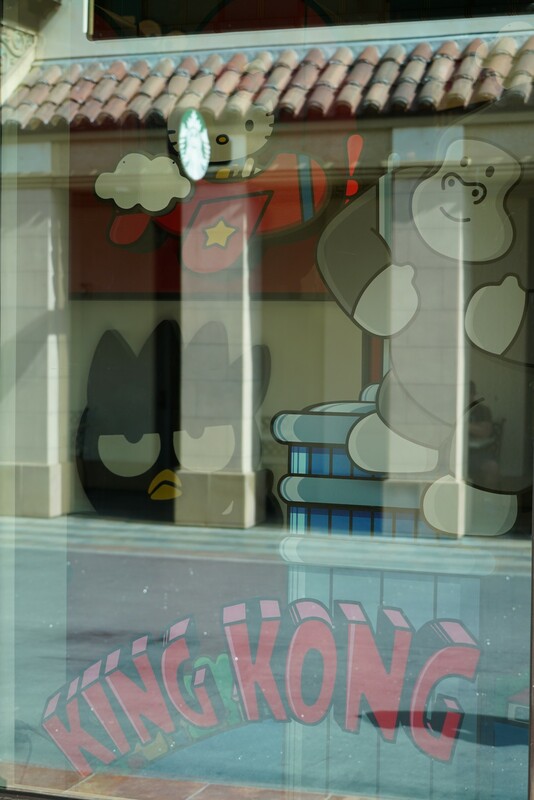 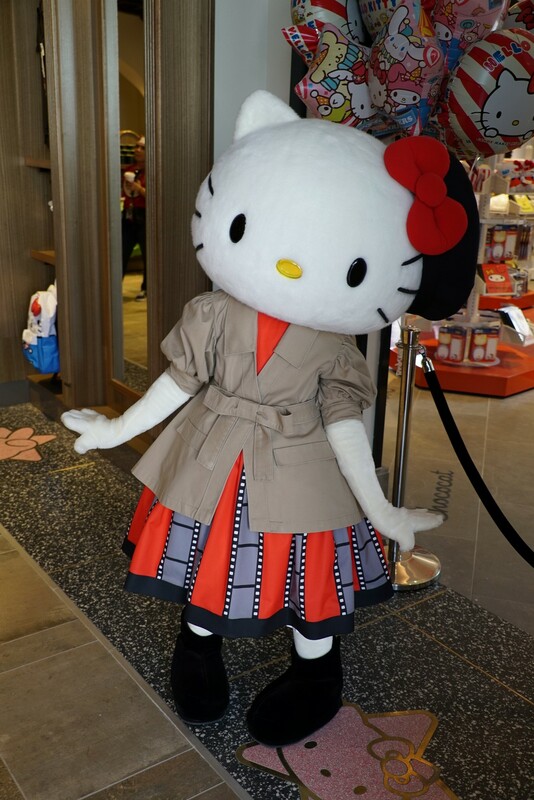 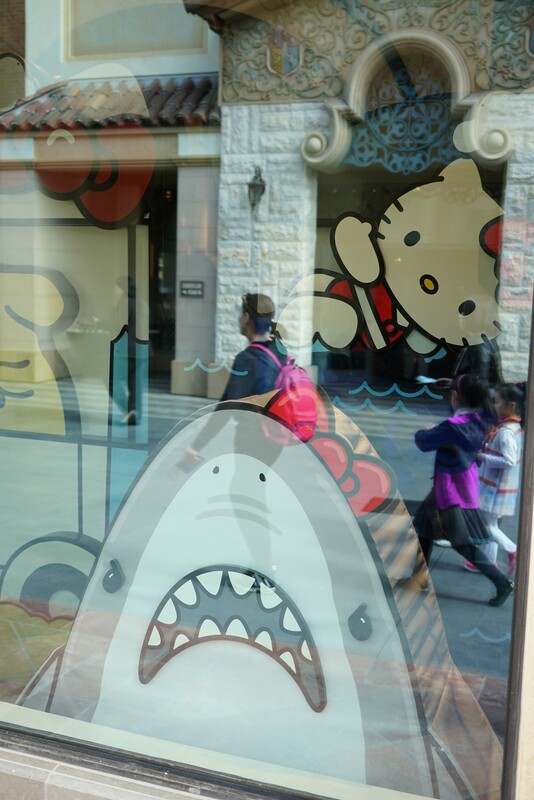 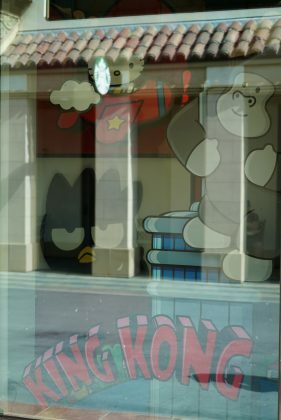 One of the main centerpieces of the new building is the inclusion Hello Kitty and other Sanrio characters; which also features a Hello Kitty meet & greet. 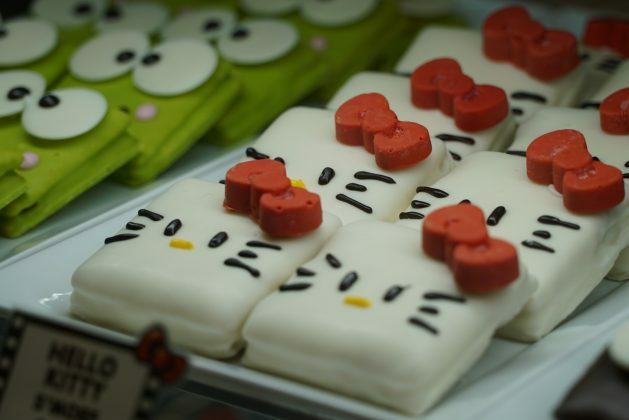 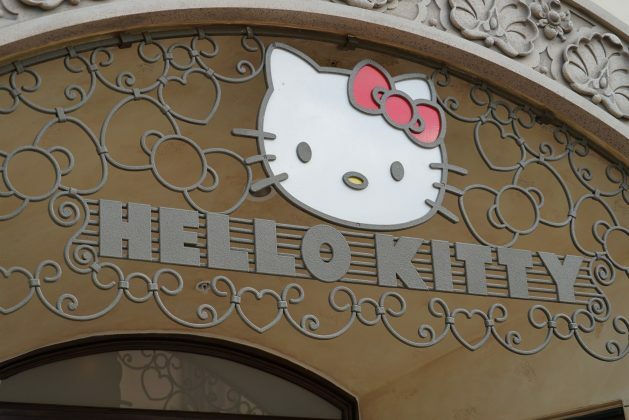 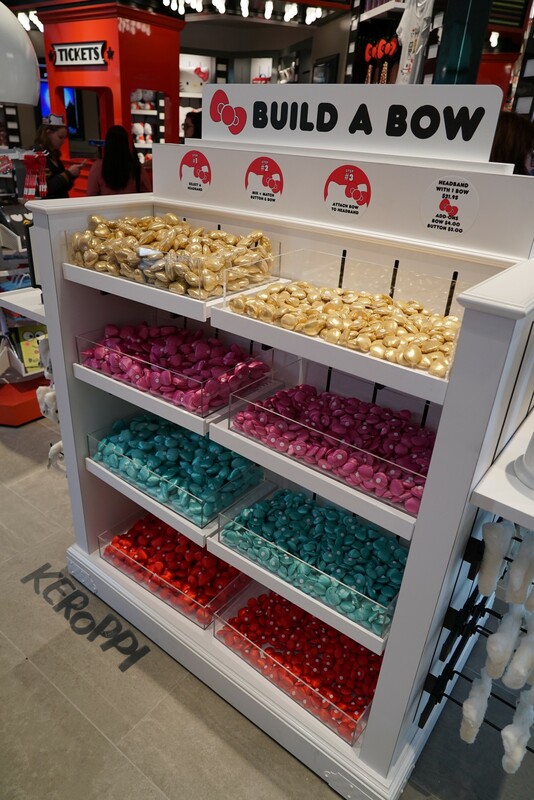 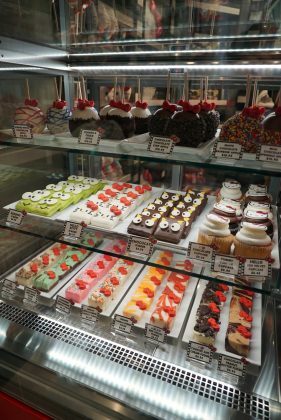 In addition, you can also find Sanrio-themed baked goodies, and children can build their own version of the Hello Kitty hairbow. 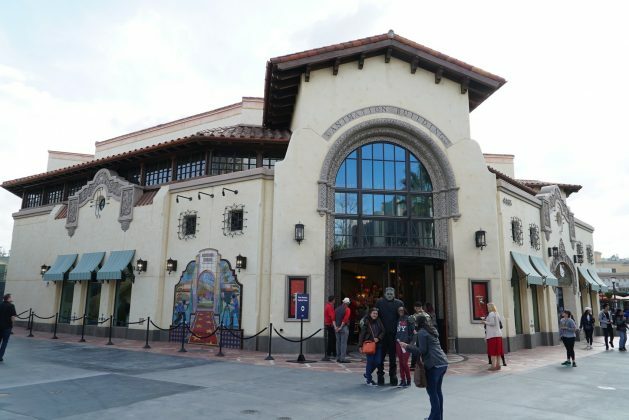 The newly-constructed store replaces Cartooniversal, which was closed and demolished in Fall 2016. 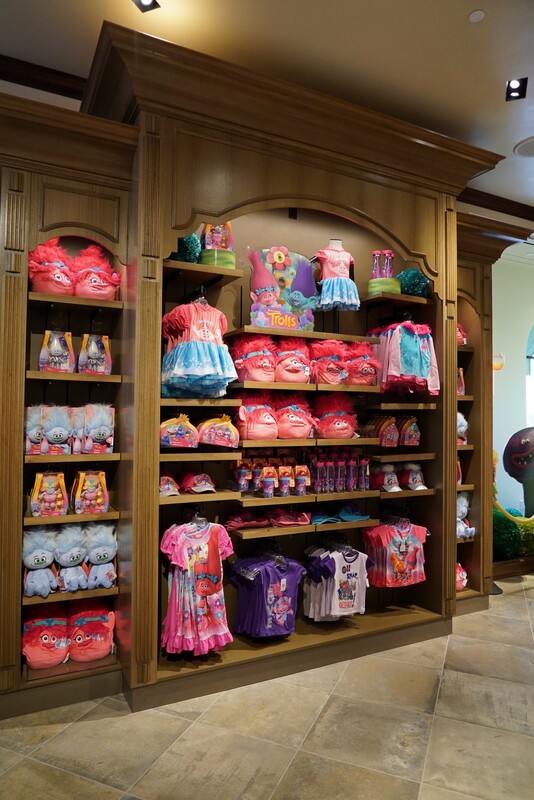 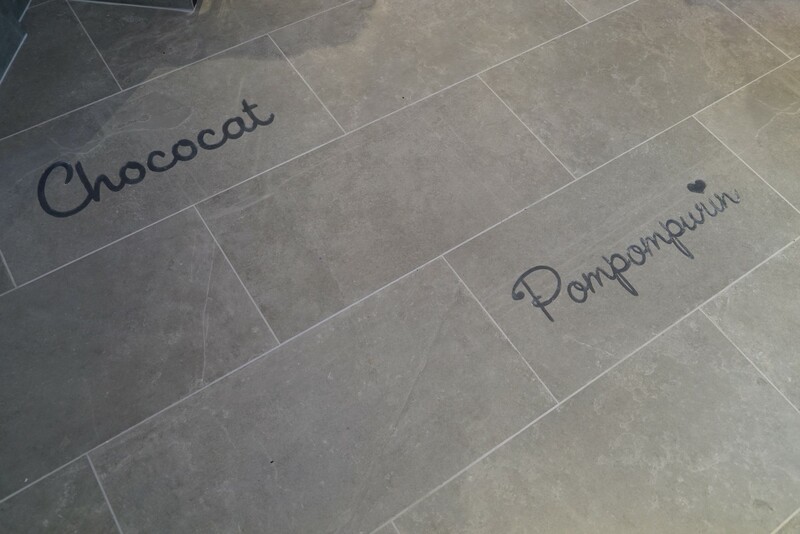 The store officially opens March 1.